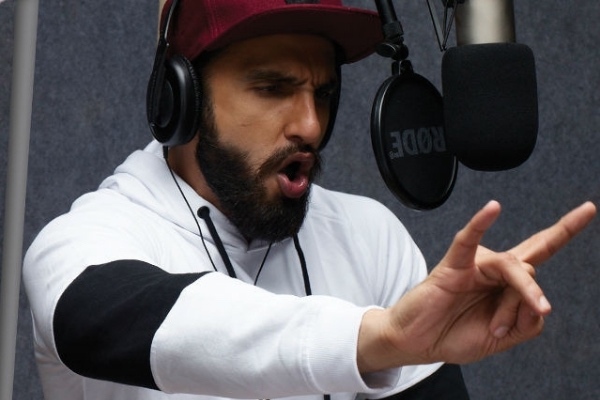 Gully Boy: How to Write a Rap Song for Beginners | GetLitt! Last month I went to see the much-celebrated Gully Boy. Director, Zoya Akhtar, along with co-writer Reema Kagti has created an entertaining storyline loosely basing it on the lives of rap-stars Naezy and Divine. A few moments into the movie, the star of the film, ‘Rap-music’ is introduced to the audience. The hard-hitting, on-point rap lyrics, coupled with catchy beats and rhythm gave me goosebumps. It was literally all anyone could talk about while walking out of the theatre. This movie put ‘rap-music’ on the main block, throwing its star-light on Indian-street rap, focusing on the idea that everyone can rap. 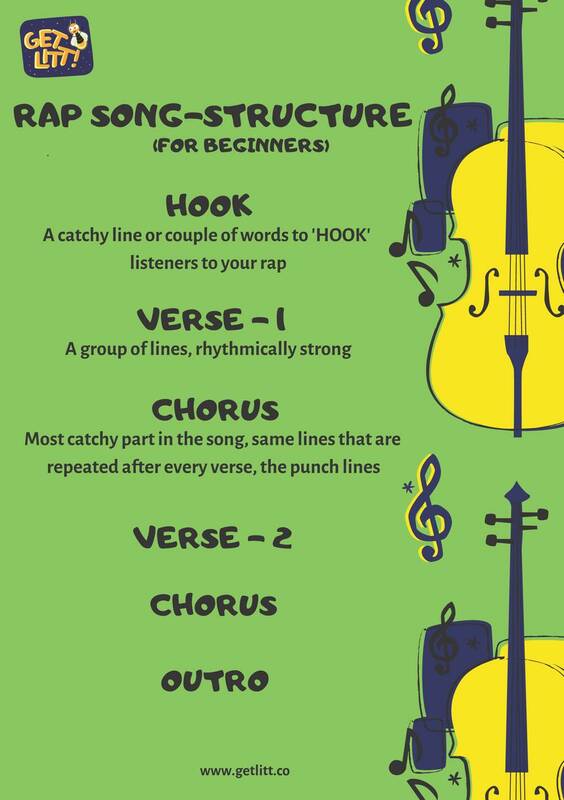 If you are wondering how to write a Rap song, then here is your answer! After the movie came out, I discovered that many people have tried to rap or started writing an original rap song. So I’ve put together a guide that can take you and your child through the basics, helping them kick-start their rap journey. Rap is a part of the Hip-Hop genre. It consists of two parts; the lyrics/words, written in the form of a poem and the rhythm. Hip-Hop music was born on the streets, not a long time ago. It is about being vulnerable and honest with a dash of swag! The song-writing process for this form is essentially about writing something that is close to you and about expressing yourself, but in your lingo. Before you put pen to paper, listen to multiple rap tracks. Pay attention to the lyrics. Try to rap along with them. Pick 2 things you liked and 2 things you would do differently in the same track. Make yourself observe rap critically and ask yourself why something worked versus why something didn’t. Repeat this exercise with different types of rap artists and don’t let language be a barrier. You’ll find that the internet has enough tools for us to move beyond this wall. While it is true that today almost all rap songs do use language that is crass, there are still a few rap songs that parents and children can listen to together. These raps are children-friendly and use clean lyrics. Lecrae’s — “I’ll Find You” featuring Tori Kelly and Lecrae – All I Need Is You are a safe bet as the rapper always keeps his lyrics clean. Gym Class Heroes — “Stereo Hearts” featuring Adam Levine, Flo Rida — “Good Feeling” and B.o.B. — “Magic” featuring Rivers Cuomo are some of the upbeat rap numbers that children can enjoy without parents worrying about them coming across any inappropriate words. Flo Rida’s ‘Good Feeling’ has been a favourite since it was released in 2012, especially for people to give their moods a lift and ‘good feeling’ on bad days! Ask yourself, what is it that you want to say about the said topic? 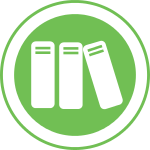 Stick to one subtopic or aspect of the theme while starting off. Start writing words and short sentences without worrying about being right or wrong! Try staying on topic and don’t care about how much time the songwriting process takes. Arrange the sentences and move the lines around to achieve a logical flow. The beauty of rap is in its rhyme scheme. The creative below should help you get a better idea of what that means. 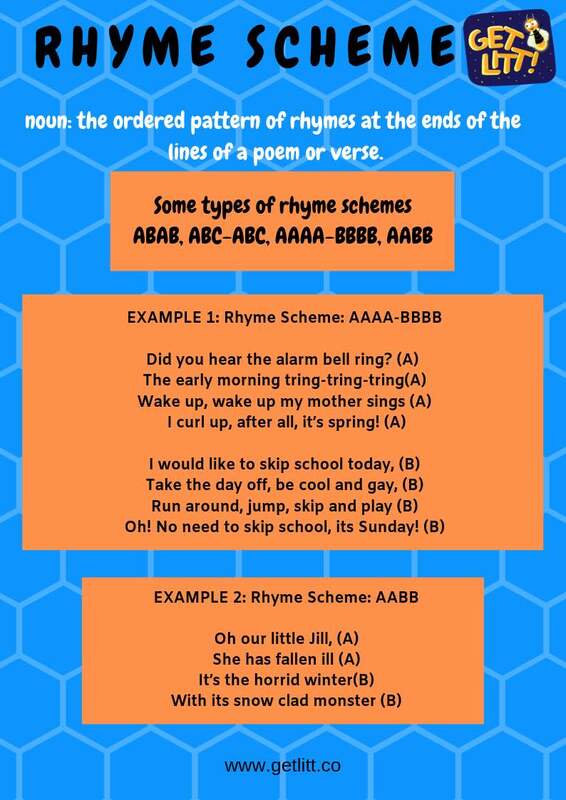 Use this creative to help you come up with your unique rhyme scheme. Workaround the lyrics and rewrite the lines trying to find rhyme words that complete the line and convey the same meaning. Syllables are an integral part of any form of poetry. They provide rhythm and tempo to the lines. Syllables are the number of sounds in a word. Every line should roughly have the same number of syllables. For e.g. : Appreciate – Has 4 syllables – App – re – ci-ate, Generosity – has 5 syllables – Ge-ne-ro-si-ty. 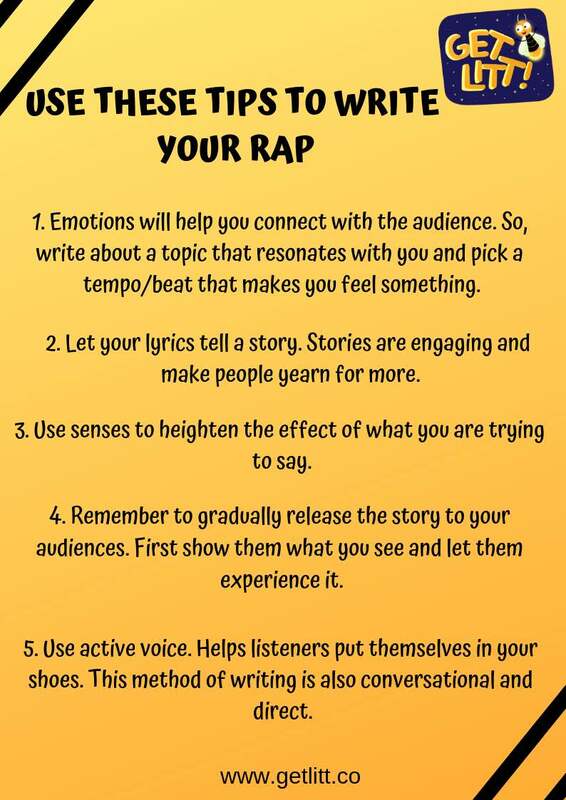 This step ensures that your lyrics fall into a tempo and help with achieving a successful rhyme scheme. The song structure that you have to keep in mind while writing lyrics looks something like the creative above. Write, edit and rewrite your poem/rap a couple of times until you are completely comfortable with it. You can find an example of how to write the hook, verse and chorus at the end of the blog. If you are still finding it a problem to get the tempo and rhythm, use an already existing musical beat track as a support. You can find EDM beats online too! 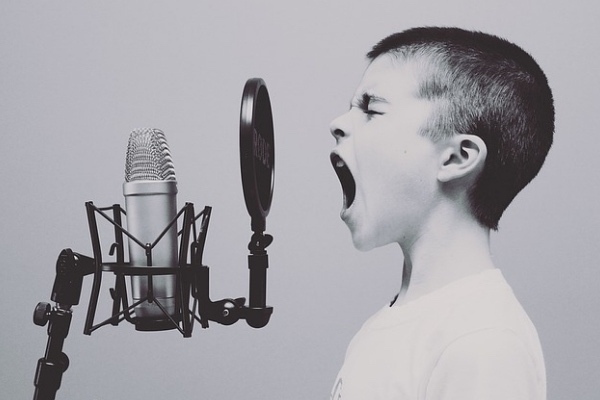 Record yourself rapping multiple times, listen to the recordings carefully and make the necessary alterations until you are completely satisfied and proud of what you have written. It is also practically impossible to rap if you haven’t memorized the lyrics, so get on with that first before you try to record yourself rapping. Writing it down repeatedly or reading it aloud from a piece of paper, helps with retention and you may remember your rap better. Anyone Can Rap – About Anything! Don’t be overwhelmed by the extra information about 16 bars and pre-choruses. Let’s keep it simple at first. I tried my own hand at it too. You can find my final piece in the creative above for some inspiration. Don’t hesitate to leave your comments and feedback; we love hearing from you. And if you do end up using this post to create a rap or to write a song, please tag us and share your work with us. You know what they say, art is better when shared. Need a little inspiration for your rap piece? Why not check out our library that is bursting with amazing Indian children’s books. Epic characters and fascinating storylines might be the perfect starting point on your journey to rap success! Subscribe and get access to some of the best Indian children’s books today! Read more: Book-Themed Activities – Make Your Own Family Tree!